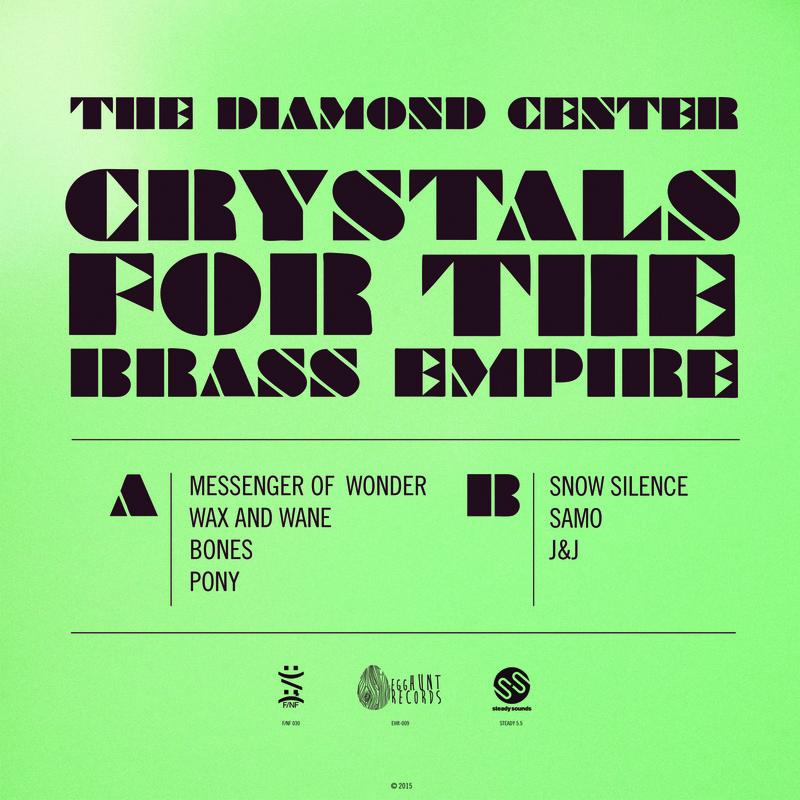 Funny / Not Funny Records is proud to be a part of the release of the long-awaited 'Crystals For The Brass Empire' by The Diamond Center. The band's first full length carved into vinyl gallops out of the gate, taking the listener down a long and winding path full of lush psychedelia, fuzz, and folk. 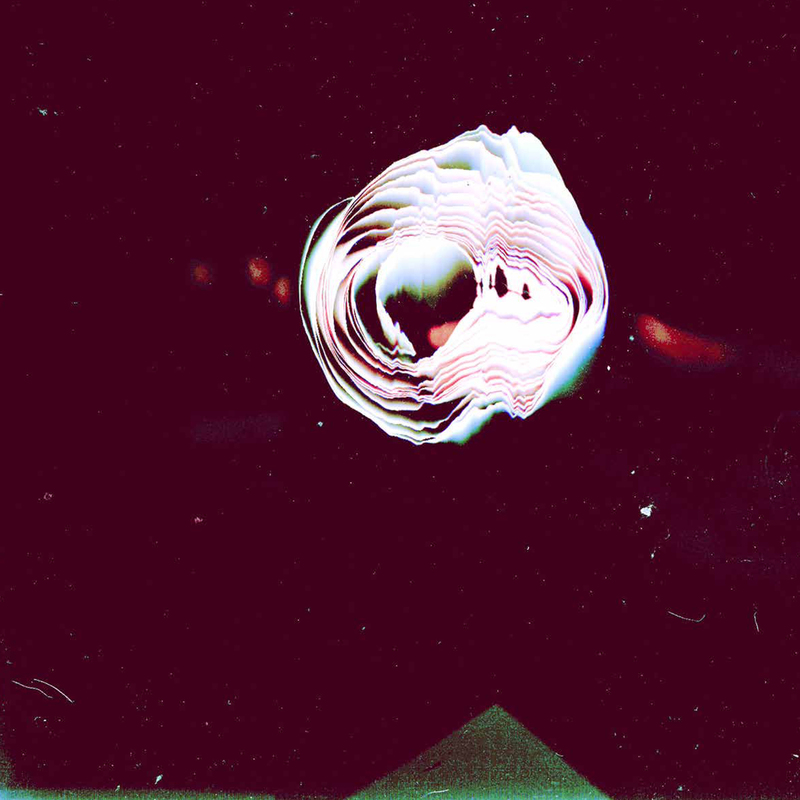 Walls of echoing reverb and haunting vocals 'Wax and Wane' as the sonic cycle continues at a pace guided by the crescendo of pounding drums. The auditory adventurer will find that there is something intrinsically magical about these compositions and by journey's end you will realize that The Diamond Center is truly a 'Messenger of Wonder' inviting you join them in a world of their own making. Drop the needle. Journey there. Be astonished. Tri-split release between F/NF Records, Egghunt Records, & Steady Sounds.